SKU: SAB11606 Category: HH Barcode: 622537116063. SABIAN introduces HH Remastered – with more hammering, more complexity, and more tone. As a result, HH Crashes sound thinner and more musical. 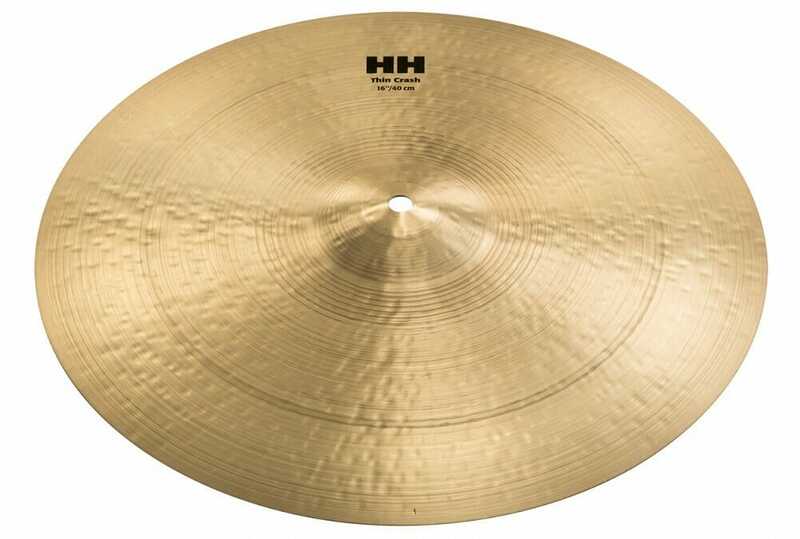 Much like a remastered classic album is taken from the great to the sublime, HH Remastered adds complexity and tone to each cymbal, delivering unmatched sonic texture across the entire line.